Did you imagine a small beeping device? That only displayed a number to call as soon as possible? If you did, your idea is old. Paging today can offer much more! The basic idea of course is the same. 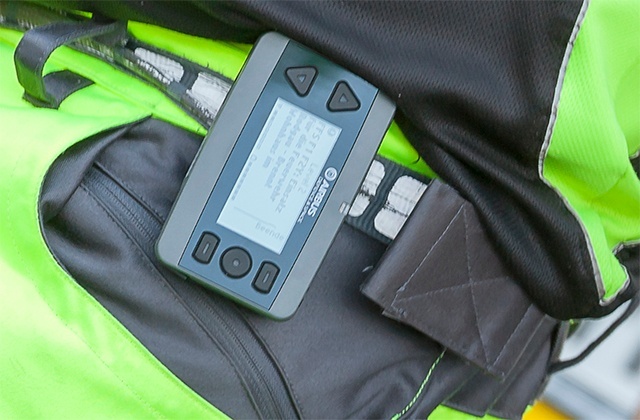 The pager alerts people on call when they are needed to help handle a critical situation. But in the modern world, displaying the number to call is just not enough. Dispatchers want to deliver more information to the alerted people. So instead of old-fashioned paging, active paging is the answer. For instance, an active paging device can show the priority or severity class of the alert and a timer will start running. The user must accept the alert before the timer runs out, or the system will record that they’re not available. The dispatcher can see right away who are available and who are not. 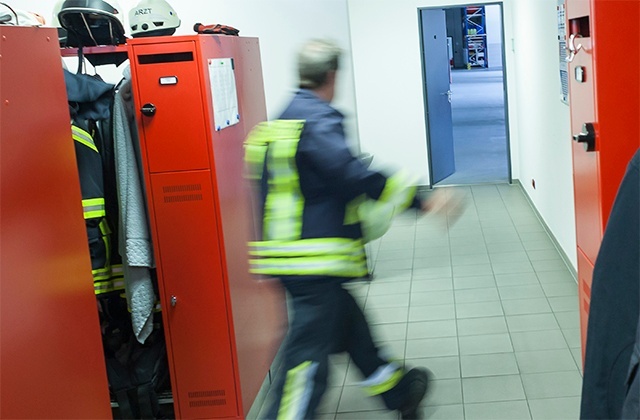 In countries such as Germany, where the majority of fire brigades rely on volunteer fire fighters, paging with a simple call-out is a perfect solution. The part-time volunteers don’t need to be involved in the public safety authorities’ voice communication during their normal working day, when they may be busy as teachers, nurses or office workers. They do not need a radio like the full-time firefighters. The important thing is that the volunteers can be reached when they are needed. And that the dispatcher will know who are available and who aren't. A powerful, active pager with a long-lasting battery and simple set of features is therefore the best solution. An alert gathers the volunteers together at the fire station for more detailed instructions. What if the pager knew how to filter the alerts? This would be extremely helpful for dispatchers. Each user can have a specified role, such as a chemical expert, for example. That person need only be alerted if chemicals expertise is needed in a particular incident. This function can be automated so that in an emergency when every second counts, the dispatcher can simply send the alert and the pagers will handle the filtering. What about the paging device? What would be its must haves? A good antenna. Paging does not work if the pager does not receive the messages. An antenna with good performance, both in uplink and downlink, is critical to successful paging. The best pagers would also be very easy to use. Ideally, the user should also be able to carry out any software upgrades and terminal configurations over an IP network by connecting the pager to their home PC. This way, the user would not have to take the device to a service point for new settings. Being able to update the pager at home, for example, would make life much easier for volunteer firemen who do not regularly visit the fire station. It's obvious from the examples that active paging is the modern approach. The good news is, active paging is possible and it works over TETRA networks. Using the TETRA network is more cost effective than running a separate, dedicated paging network. The P8GR active TETRA pager meets the must have requirements for modern paging. Could it work for you? 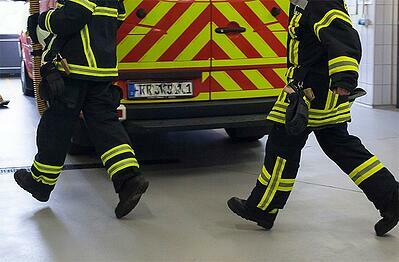 Kuopio University Hospital in Finland had a trial – showing the impact of P8GR two-way pagers. You may want to see this video that shows how volunteer firefighters are alerted with an active pager. The volunteers get the alert – and the dispatcher gets their response right away and knows who is available and who is not! Editor’s note: This post was first published in October 2015 and has since been updated for accuracy and comprehensiveness. Modern pagers don’t just go beep. Two-way comms let you know exactly who is coming to help with your emergency.